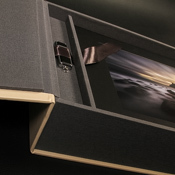 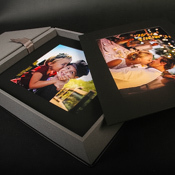 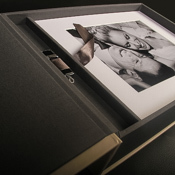 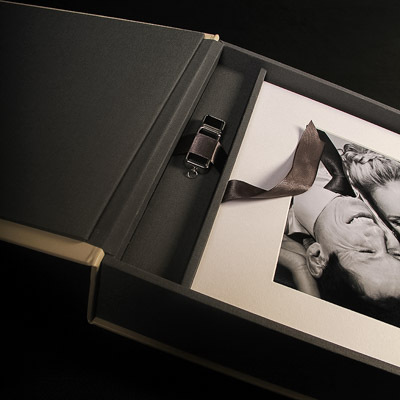 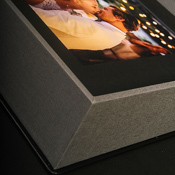 Beautiful and luxurious, The ‘Ultimate Show Box’ is a stunning way to store and exhibit your images; whether at a show, in front of a client, or for your very own ‘reveal wall’. 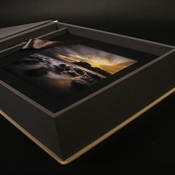 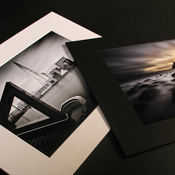 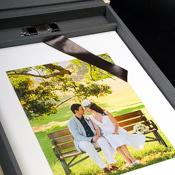 The ‘Ultimate Show Box’ includes 15 ultra high-quality prints in bevel cut mounts, in your choice of black or bright white mountboard. 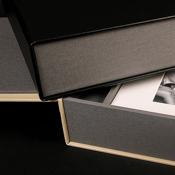 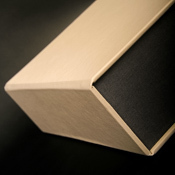 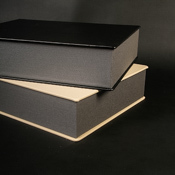 The box itself is made with premium soft-touch leatherette, which comes in black or oatmeal with slate grey linen sides and lining. 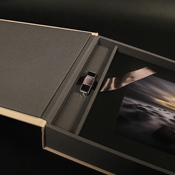 An 8GB Flash USB option is also available. 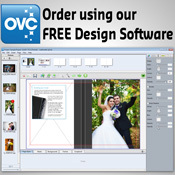 This product can be ordered through our free to use One Vision Creator software, available by clicking the link above.